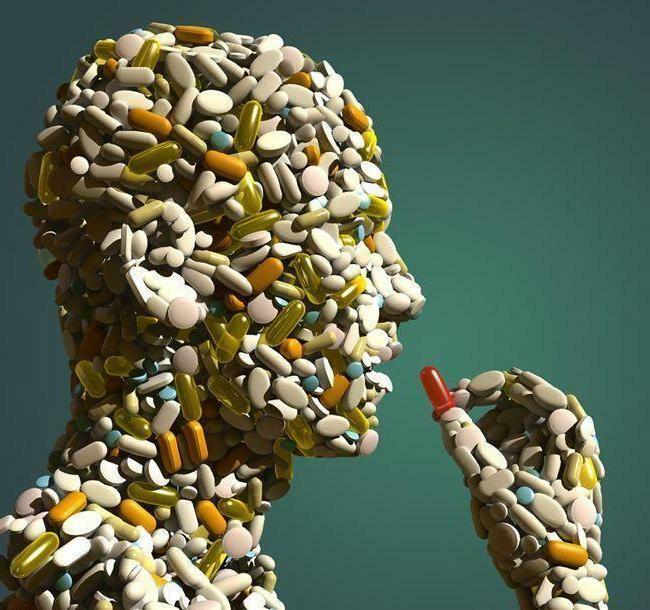 There’s an excellent post at Clarissa’s Blog on the disturbing tendency to over-medicate children with anti-psychotic drugs. The focus is on Dr. Joseph Biederman, a child psychiatrist and arrogant Harvard professor who has become the godfather of the movement to drug kids — some as young as two years old — who often have symptoms no more serious than inattention, minor acts of misbehavior, and failure to do their homework. Dr. Biederman is, in reality, little more than a con artist who was recently caught taking huge sums of money from the pharmaceutical companies whose drugs he promotes. The idea that if you have trouble concentrating on what you do you also have a disorder and need to pop pills for the rest of your life is…idiotic. The attempt to diagnose 2 and 5-year-olds with bipolar disorder are so cynical that they defy belief. I saw an investigative report program about a 5-year-old who was diagnosed with schizophrenia because he dressed up as a superhero and went to church dressed like that (A 5-year-old pretending he’s a superhero, wow, that is so unhealthy). People like Biederman are not as much to blame here, in my opinion, as the parents of these poor kids. Read the post and the linked article. You might save a kid. Unfortunately, society is being increasingly led to believe that there is a drug to cure any problem! I believe the biggest problem with the youngest generation is that the traditional family unit is no longer valued by our society and so many of them are being raised in blended families or by single parents. This type of arrangement most often produces feelings of insecurity and instability. They are overindulged and feel entitled to whatever they want, without regard for the feelings or needs of others. I see this in my own grandchildren. There’s nothing wrong with them that an old-fashioned trip to the woodshed wouldn’t cure, but society won’t let parents discipline their own children as the parents see fit anymore, without the threat of child abuse charges. I think you have it exactly right. Too often children are being medicated and warehoused in their homes or elsewhere because no one, including their own parent or parents, is willing to take the trouble to actually raise them.